Check out quickly and securely at millions of your favorite retailers - online or in apps. 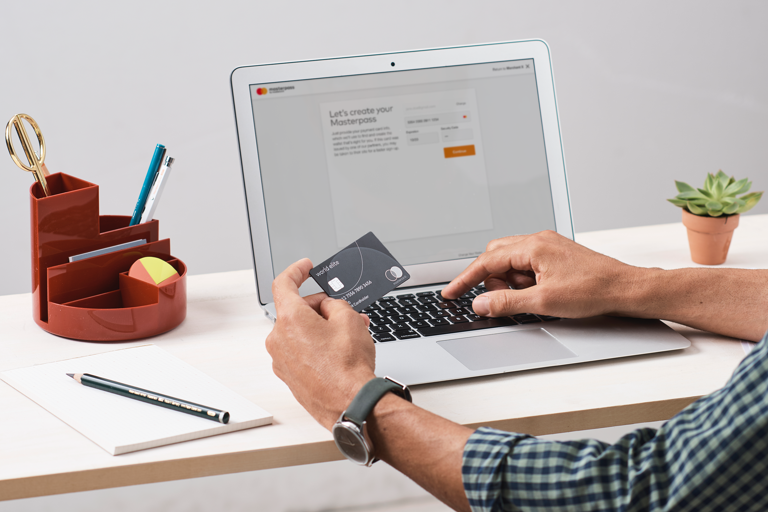 Load your Masterpass digital wallet with any participating credit or debit card from any issuer and any network — not just your Mastercard cards. Your preferred shipping and payment information is pre-filled, so you can quickly check out with just with your user ID and password. 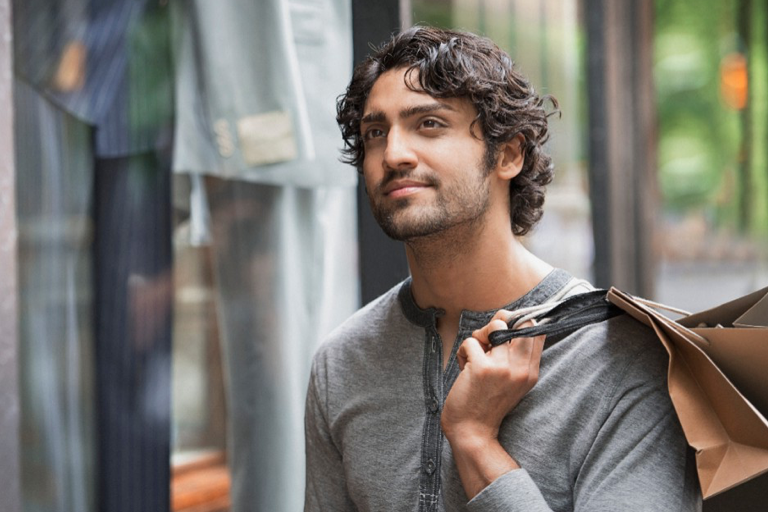 Thousands of online retailers support secure payment with Masterpass. Here are some of our featured retailers.